VALENTINE’S GIFT VOUCHERS AVAILABLE NOW! 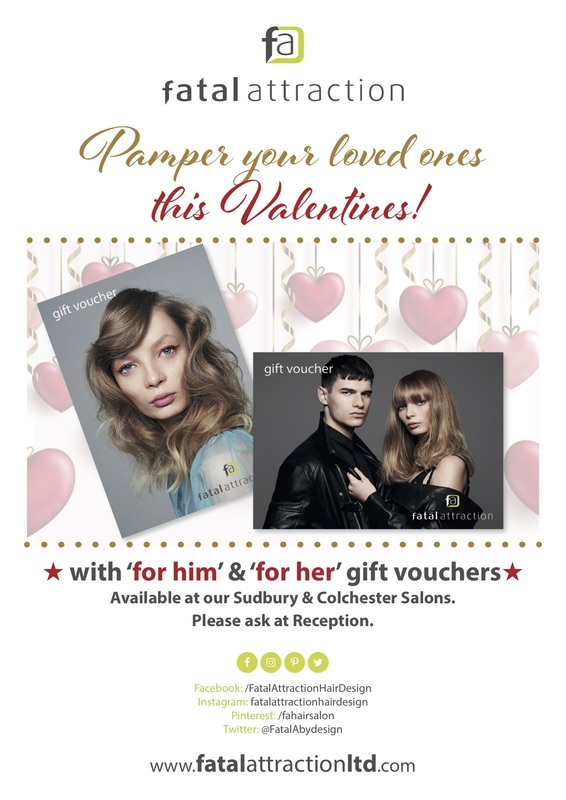 Pop in this February to treat your loved one to the gift of gorgeous hair. 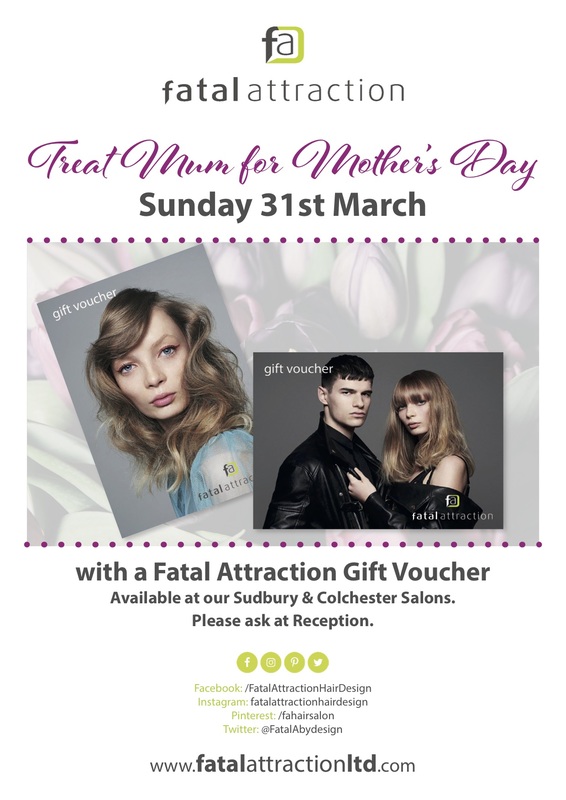 Gift Vouchers now available at Sudbury and Colchester. Did you pick up one of these vouchers during your last visit to Sudbury or Colchester? 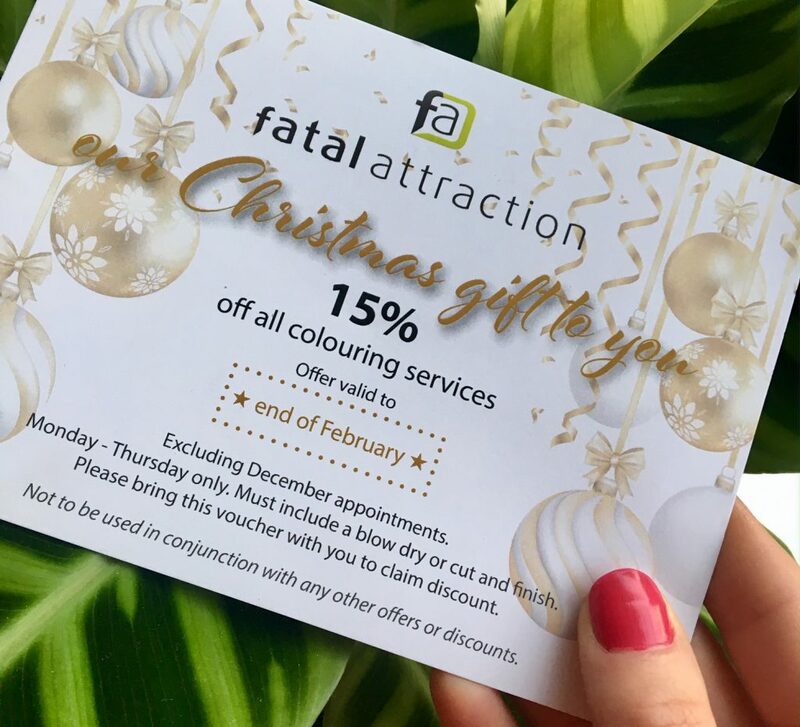 Remember to redeem your 15% OFF ALL Colouring Services, available until the end of February. 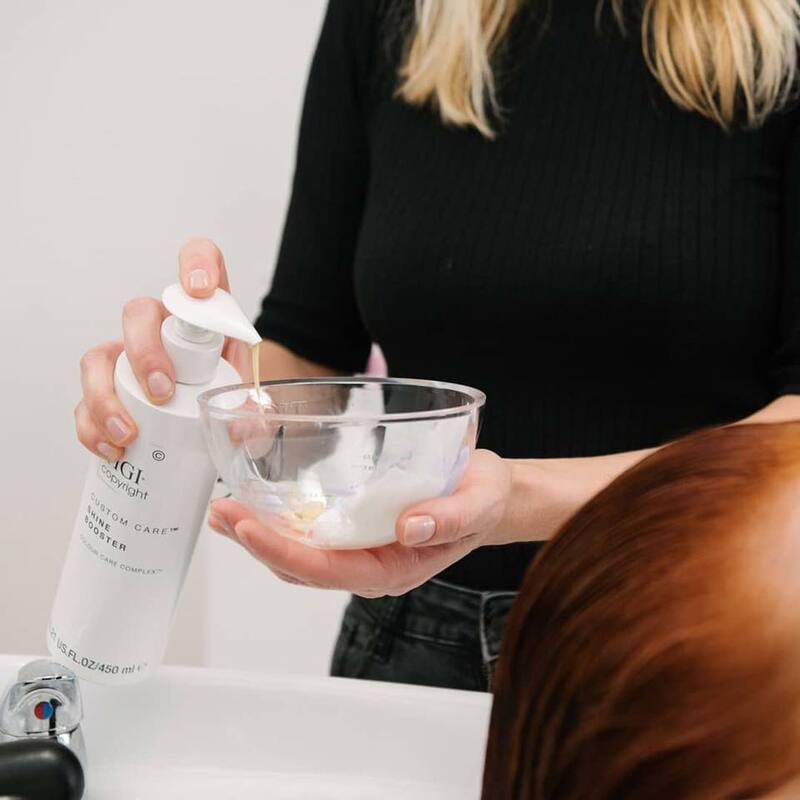 To book your next appointment, please call Sudbury on 01787 310031 or Colchester on 01206 54733. 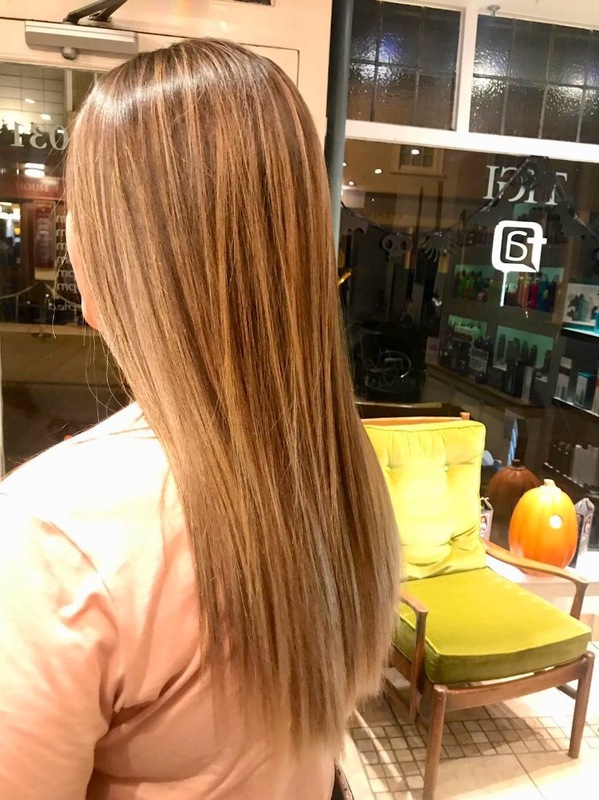 Ideal if you fancy trying a new look this Winter, or just maintaining your favourite colour! Valid Monday – Thursday only. Please bring your voucher to claim the discount.